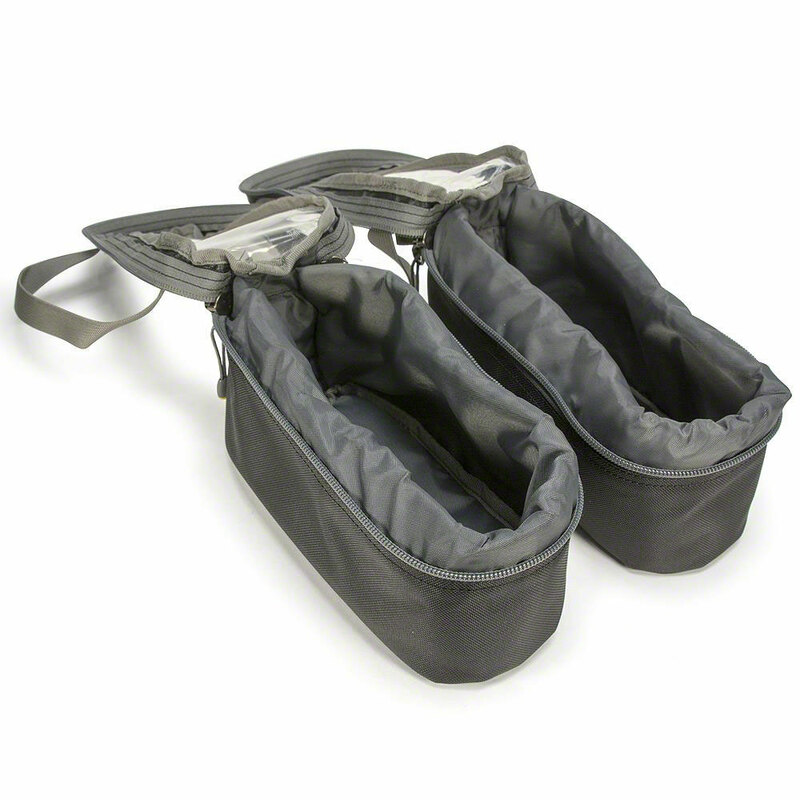 Developed by popular request for your Cardiac Science Powerheart G3 AED. 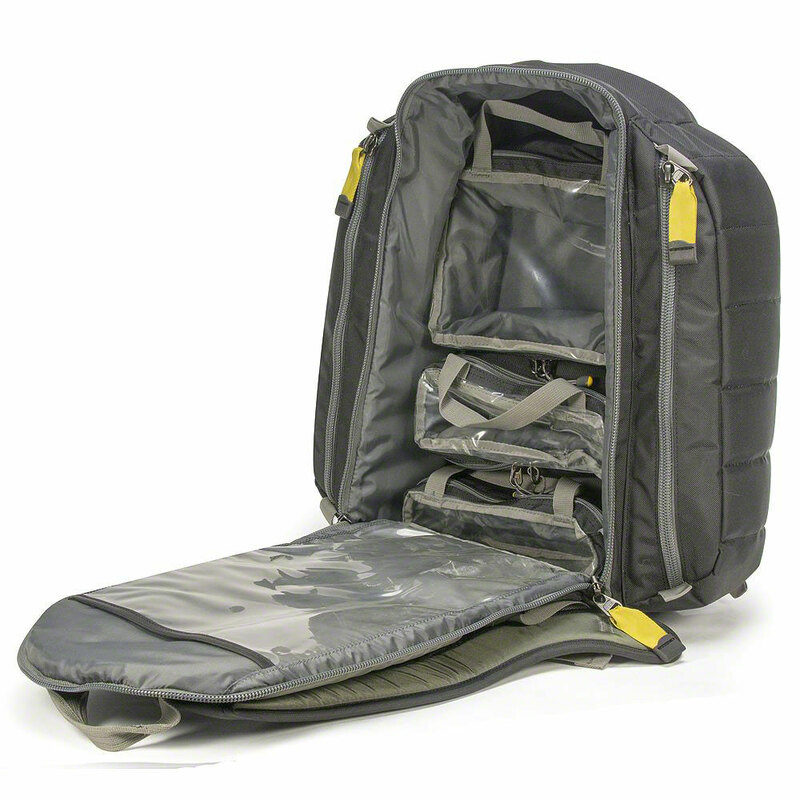 This item has been discontinued by the manufacturer. 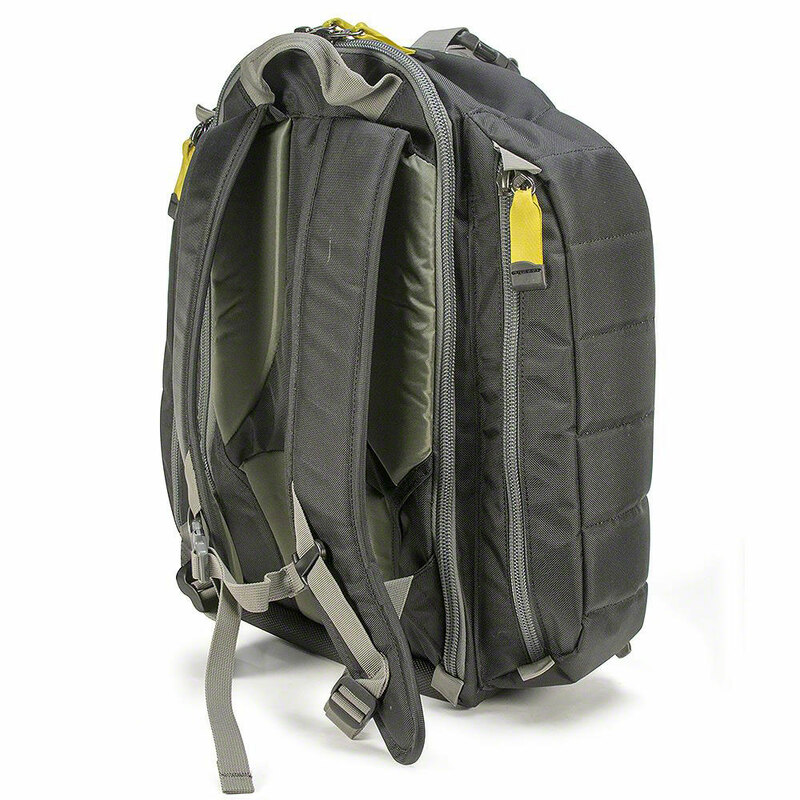 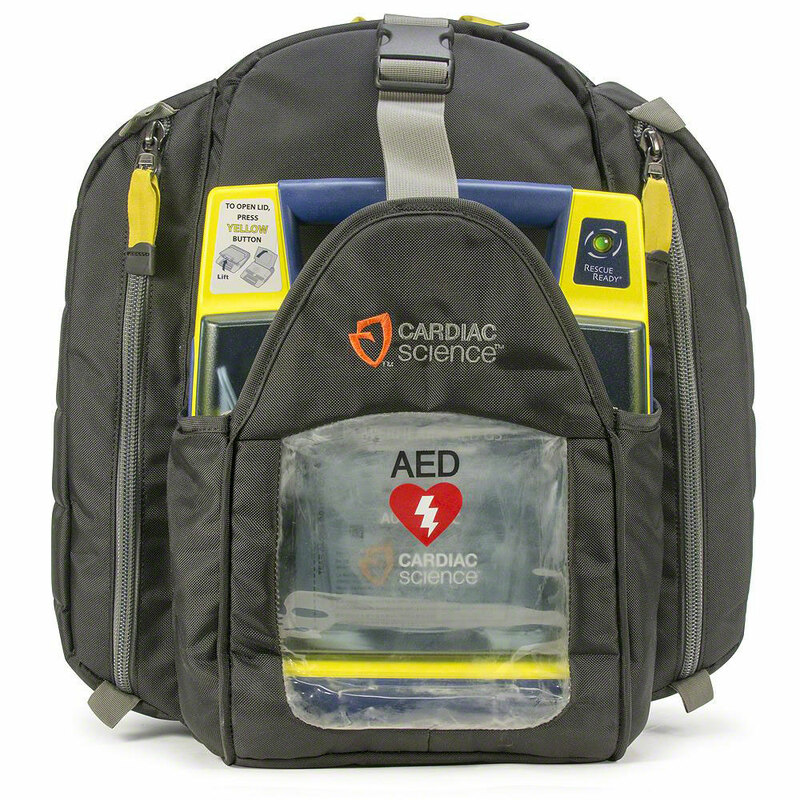 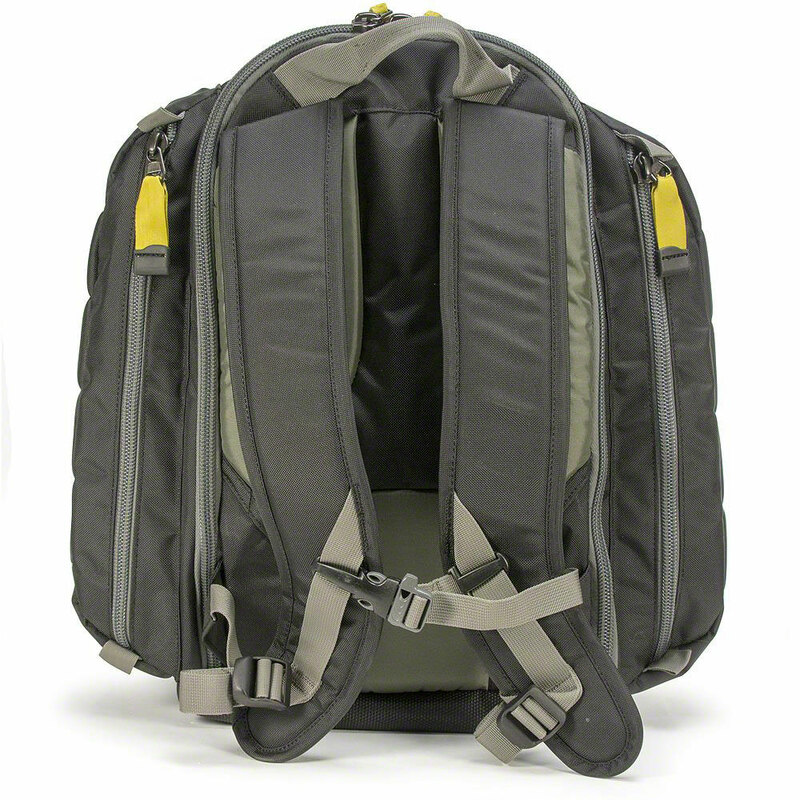 Please see the Cardiac Science Backpack for Powerheart G3 & G5 AEDs for a suitable replacement. 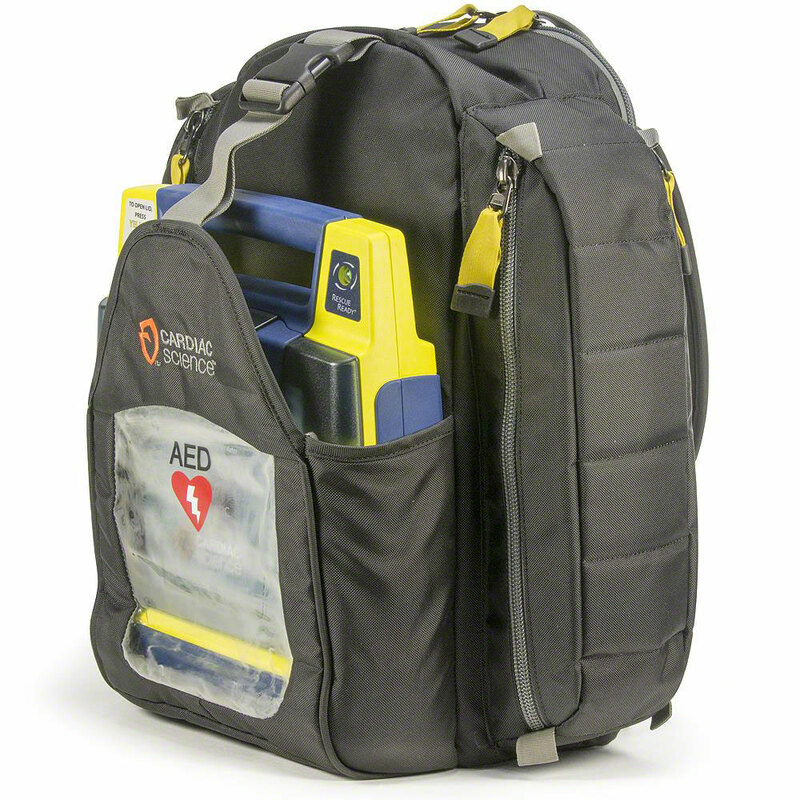 AED Rescue Backpack for Cardiac Science AEDs. 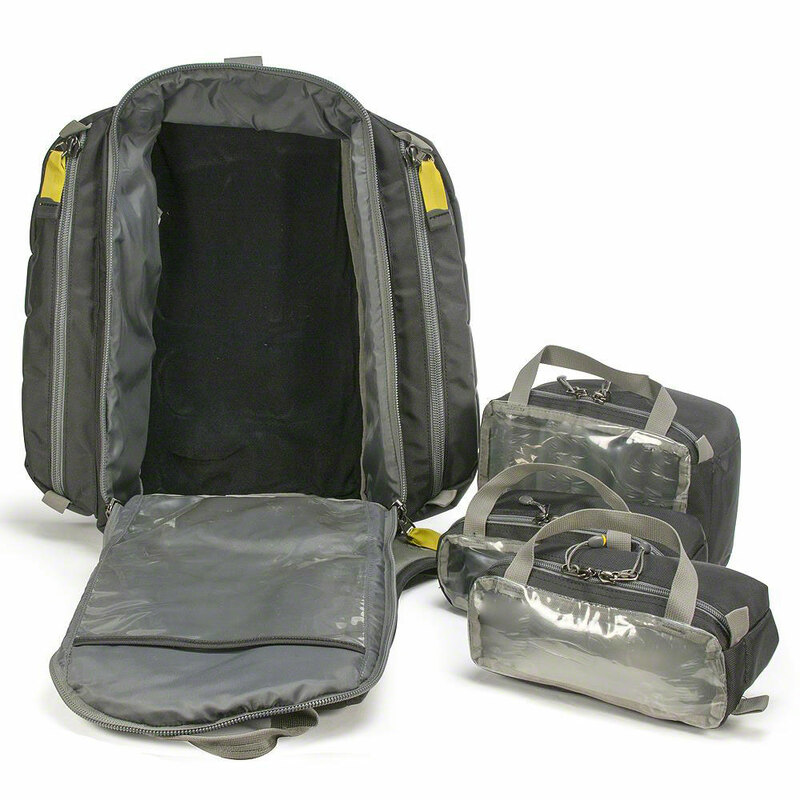 Features external pouch and strap to secure the AED, large main compartment, easily removable internal pouches for supplies, and two full-length zippered side pouches for quick access. 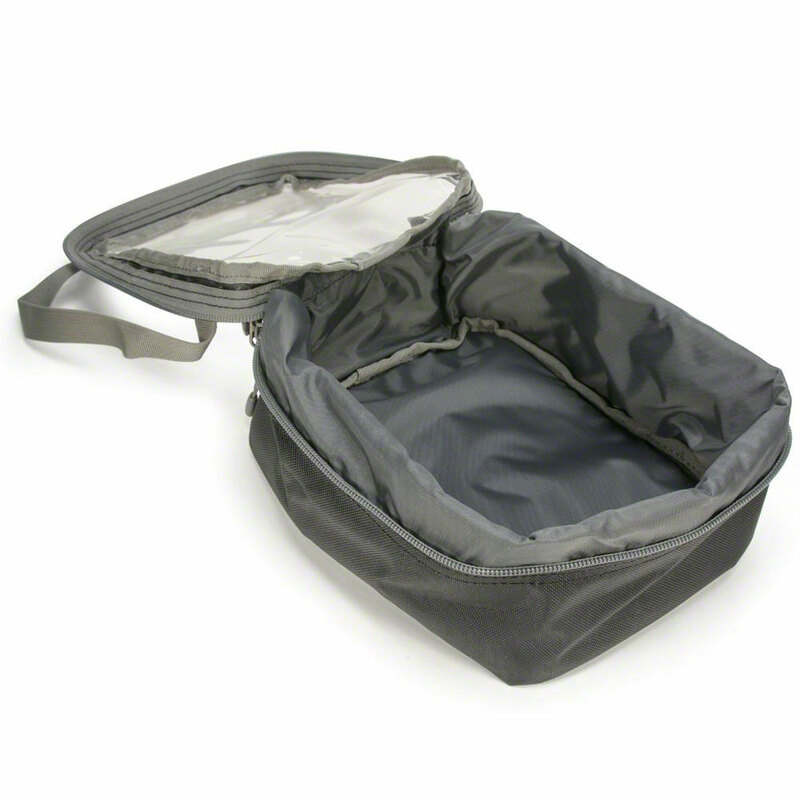 Measures approximately 19" x 16" x 8".